Birth Ezra William Thurley was born on 1 March 1868 in Edgware, Middlesex, EnglandBG. Death He died on 1 March 1942 at age 74 in Pontypridd, Mid Glamorgan, Glamorgan, ScotlandBG. Birth William Sanford was born in 1862. Marriage He and Fanny Thurley were married on 17 September 1893 at St. James the Great in Bethnal Green, London, EnglandBG. Death He died in 1911 at age ~49. 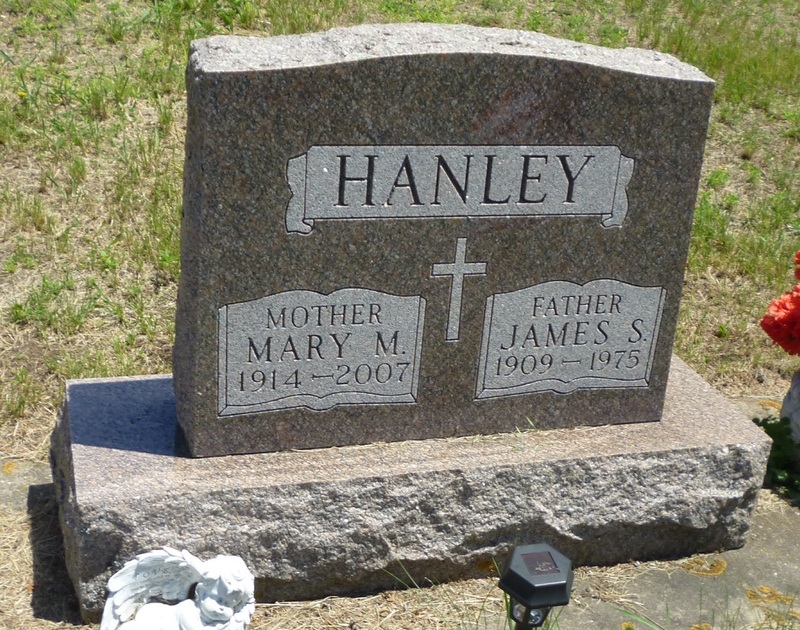 Marriage James Stillman Hanley and she were married after 1939. Birth Sonia Mary Thurley was born on 17 February 1942 in Cowley, Oxfordshire, EnglandBG. Birth-GRO Her birth was registered in 1942 first quarter (vol 3a, pg 3130) in Oxford, Oxfordshire, EnglandBG. 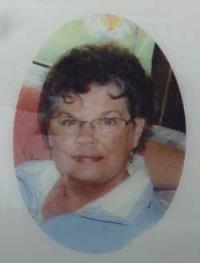 Death She died on 25 October 2013 at age 71 in Wautoma, Waushara County, Wisconsin, United StatesBG. Marriage Unknown Williams and Millicent Evelyn Salter were married before 1910. Marr Bann Richard Thurley and she had marriage banns published on 16 December 1900 at St Paul Canonbury in Islington, London, EnglandBG. Birth She was born in 1902 in Bethnal Green, London, EnglandBG. Death She died in July 1991 at age ~89 in North Western Surrey, Surrey, EnglandBG. Birth Eleanor Florence Thurley was born in 1904 in Bethnal Green, London, EnglandBG. Marriage Walter George Wright and she were married in July 1928. Marriage Arthur B. W. Samson and she were married in January 1967 in Eton, Buckinghamshire, England, United KingdomBG. Birth Arthur B. W. Samson was born in 1927. Marriage He and Doris W Thurley were married in January 1967 in Eton, Buckinghamshire, England, United KingdomBG. Death He died in 1992 at age ~65. Birth Walter George Wright was born in 1900. 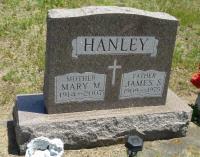 Marriage He and Eleanor Florence Thurley were married in July 1928. Death He died in 1959 at age ~59. Birth Constance Beatrice Barnes was born on 5 December 1902. Marr-Gro The marriage of George Stanley Thurley and Constance Beatrice Barnes was registered in June 1930 (vol 3a, pg 1073) in Hendon, Middlesex, EnglandBG. Birth Edna Thurley was born in 1910 in Romsey, Cambridgeshire, EnglandBG. Residence He lived at Gloucester Second County Lunatic Asylum as a patient in Barnwood, Gloucestershire, EnglandBG, in 1901.